It is so interesting to hear about natives in Ireland, you seem so far away from me in Western Washington! What is the genus species of the Scott pine? Is it Pinus sylvestris? We have quite a few in our landscaping here. Yes, you are right…Pinus sylvestris. Beautiful trees! Thank you for sharing your world with us. So many would love to go to Ireland and see what you’re seeing, but we can’t due to work, funds, etc. You offer a wide, clean window in order to see what we may never have the chance to see. Bless you! Lovely, I do love trees. We planted a strawberry tree and it did very well for six years, flowering and fruiting beautifully and then it died last winter in the cold. I did eat some of the fruits, they were sweet but didn’t taste of strawberries. 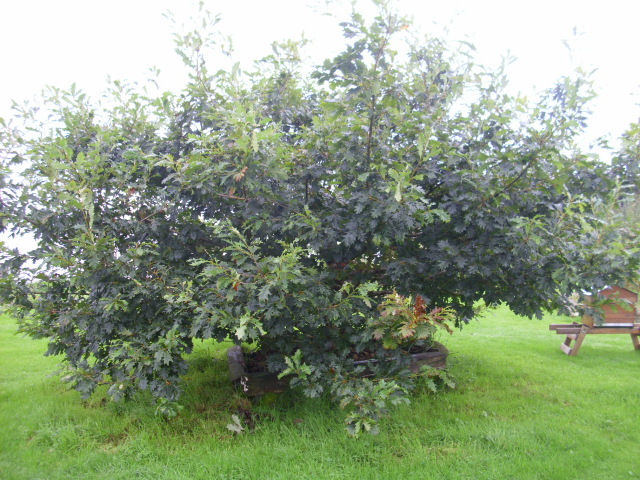 Our most recently planted tree is a rowan and I’m hoping to plant another fruit tree this winter if I can make up my mind …..
I’ve always been a tree lover so this is a delightful post for me to view. Would love to see that 1000 year old tree. p.s. have added your link to my post as we both were doing trees! I didn’t realize alders fixed nitrogen! I agree, familiarizing yourself with trees native to your region, and selecting from those first, are of great benefit to wildlife. I have a couple of native trees here that I’m not terribly fond of that grow here of their own free will. When I first moved in I thought I’d cut them down, but after learning about some of the beneficial insects, and animals, that depend on them, I leave them be. I like the top photo! Native sure is the only way to go. A hurley is a bit like a camogie stick but with a bigger head. Used to play the national game using a leather ball. Lovely post. I am a bit of a tree hugger, I just love trees, there is something solid and strong about them. It has been a bit of a sad year trees wise in my neighbourhood. We had to get rid of a birch last summer. We hadn’t planted it but it had outgrown its place. It should never have been planted there really. Then neighbours have removed 2 ash trees that were touching the electricity wires. The place feels a bit bare. We have replaced the birch but not with a native unfortunately. We couldn’t find one to suit such a small space but once it gets growing it will at least provide another perch for the birds. I am going to try commenting again in case its working now. 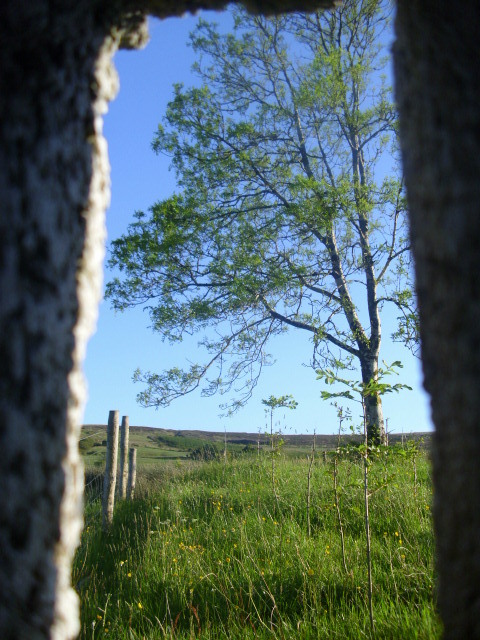 Great profile of native trees in Ireland. It is so important to make people aware of what’s native so they can make informed choices. Nice post. I’ve spent the beginning of winter harvesting some of our ash and alder for next years fire. 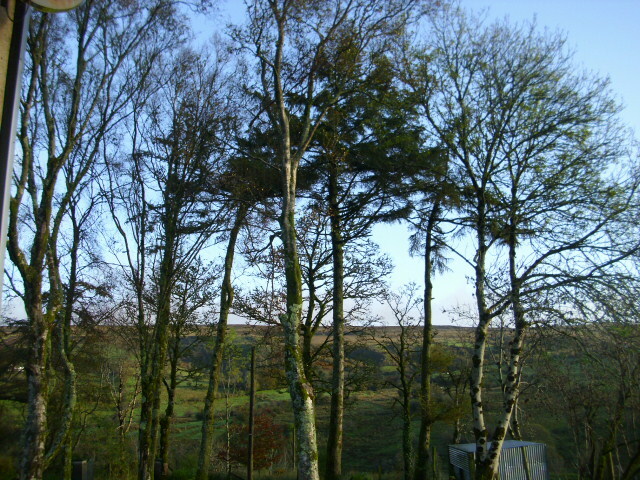 Both should coppice well, and we’re lucky to have a choice of mature trees to harvest from. Our own native variety planting experiments have largely met with failure at the jaws of the local marauding populace of deer, witht the partial exception of the hazel, and some of the willow. Wow, 1,000 year old tree – that is awesome. It is amazing to think what history our old trees have seen. I have never heard of a Strawberry tree. Do the fruits also taste like strawberries? Don’t know if the fruits taste like Strawberries…never had one. 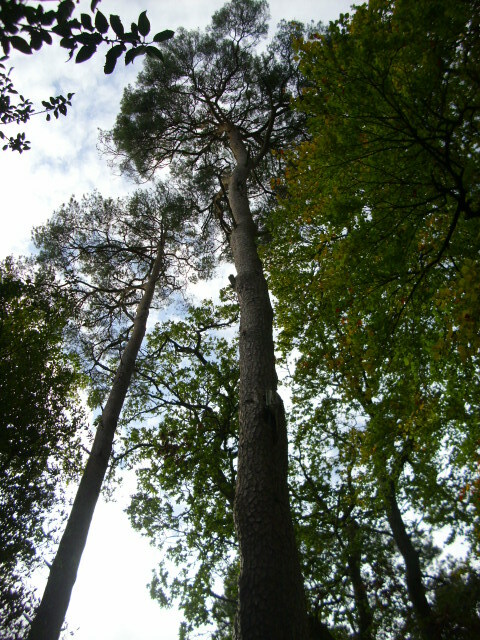 As to the longevity of Scots Pine posts no idea either. Sorry! I’d love to see a tree that is 1000 years old. I couldn’t agree with you more about planting native trees–it is crucial to our survival. I’m very pleased I’ve managed to grow a lttle silver birch from seeds that came with an ecover sample pack. its about a foot high so it’ll need to grow on a lot before being rehomed somewhere suitable. An interesting and gentle post.